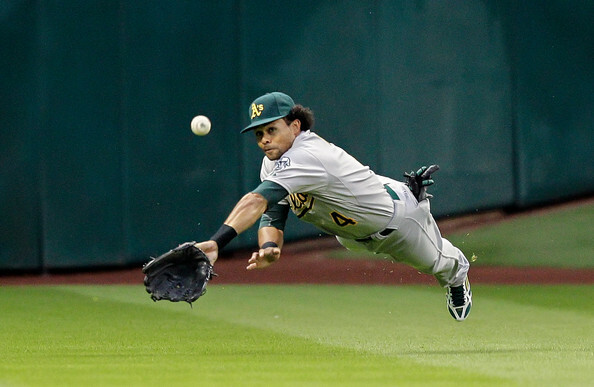 Coco Crisp is having a good season for the Athletics, while playing superb defense for the club. He has a .251/.332/.752 triple-slash in 347 at-bats on the season. He has 10 HRs and 39 RBIs to include 16 Doubles and 87 hits overall. Coco is still a threat to steal bases with him swiping 16 bases and has only been caught four times. He also shows tremendous plate discipline with walking and striking out 45 times this season. 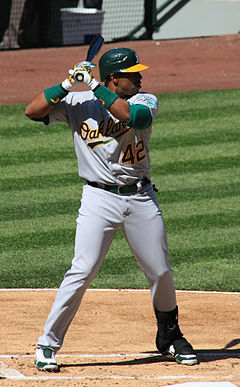 He is a switch-hitter, but prefers to face right-handers with a .275 batting average in 218 at-bats. He does struggle against left-handers, as he only has a .214 average in 126 at-bats. He does a good job with runners in scoring position, as indicated by his .266 average and 29 RBIs in 64 at-bats. 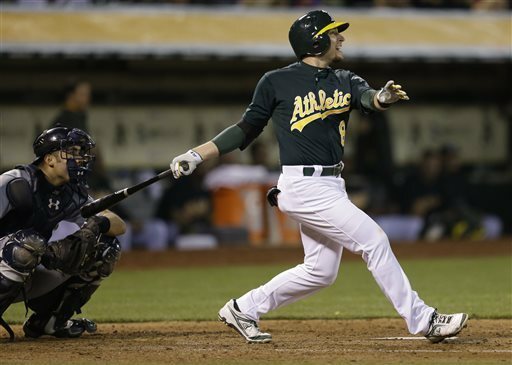 The surprise team in the American League this season has to be the Oakland Athletics. They have a 2 ½ game lead over the Texas Rangers in the AL West division and they are doing it with their pitching. 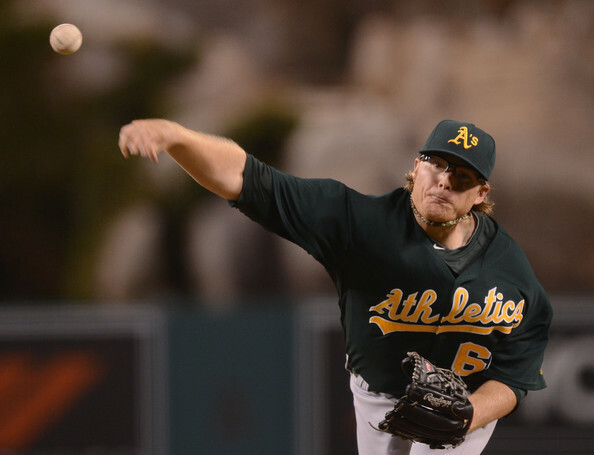 The Athletics are 6th in the AL with a starters ERA of 3.90 this season and they have a solid offense that is 8th in the AL with 488 runs scored. The best thing about this team is that their rotation is comprised of several young pitchers.